Available for 50% off through February 5th, so don't delay! 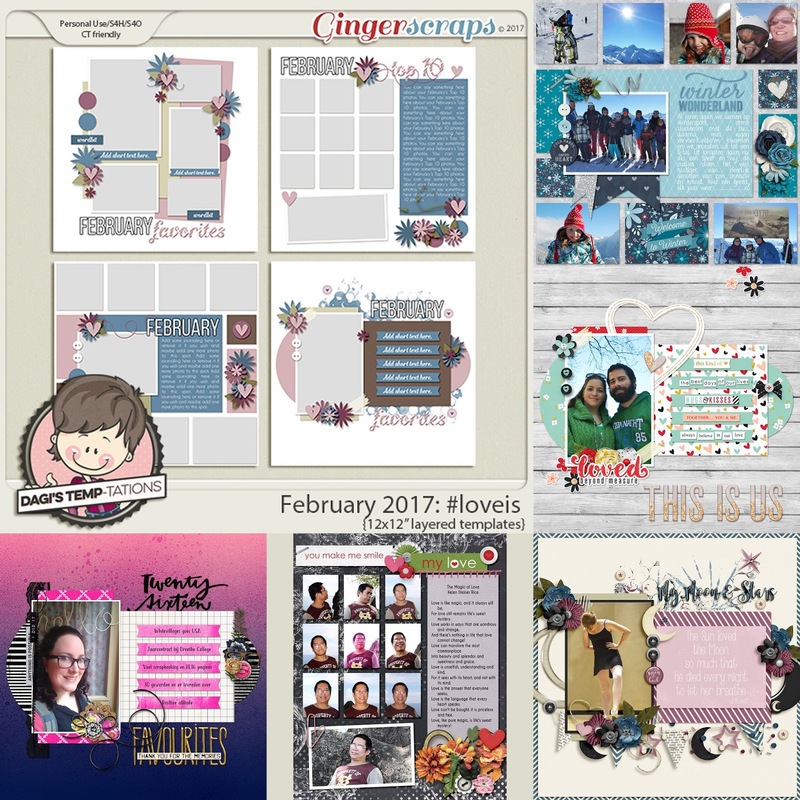 February is the month of love and Dagi is here to help you scrap all the love in your life with February 2017: #loveis digital scrapbook templates by Dagi's Temp-tations. Whether you have a lot of photos or just a few, February 2017: #loveis templates can help you get your memories scrapped in a flash. Perfect for scrapping your everyday moments as well as a recap of your month. Templates are fully customizable...change the month, add or remove photo spots and clusters - there are no limits to what you can create. 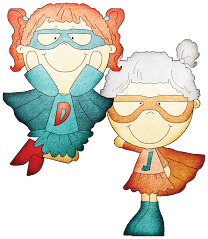 Every Day’s A Gift is now at Digital Scrapbooking Studio!! Every day is a perfect gift of time for us to use. Hours waiting to be filled in any way we choose. Let Every Day's A Gift digital scrapbook templates by Dagi's Temp-tations help you scrap the precious memories that you create with your loved ones. Remember to watch Facebook for next week's sneak peek!